Visibly reduce wrinkles by 87% in just 2 weeks. 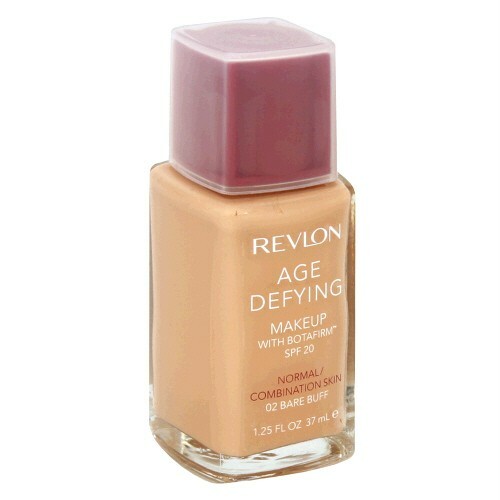 Only Revlon Age Defying Makeup has Botafirm, a patented blend of hexapeptides and botanicals, to reduce the look of lines and wrinkles by 87% while firming, for dramatically younger-looking skin. The medium coverage formula with SPF blends away imperfections, for a radiant, flawless finish. Formulated for your skin type.